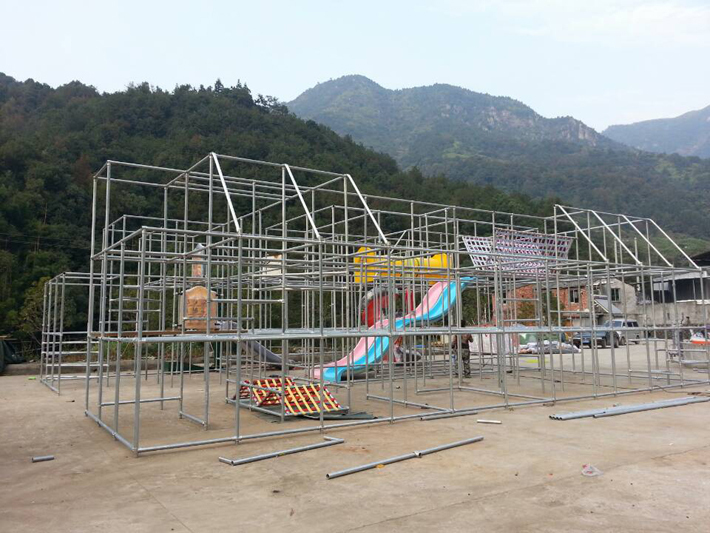 Rainbow mean colorful, we put all play equipment inside to maximum the function for kids enjoy the play time. 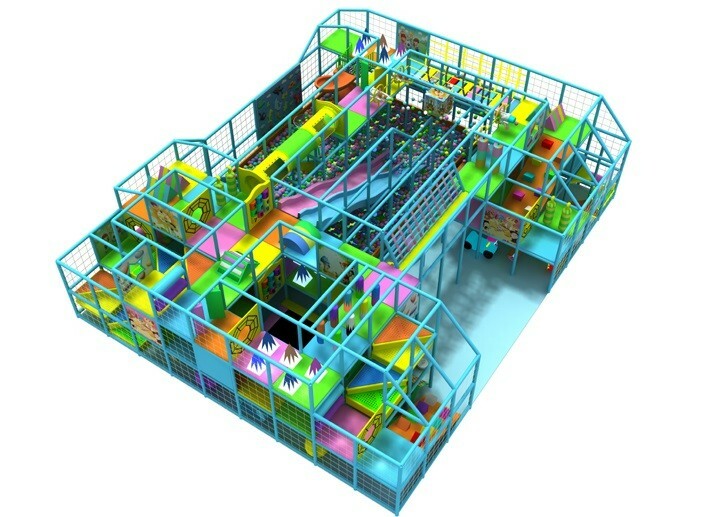 On this indoor playground you can see large fiber glass slide, large ball pit and lot of obstacle. We also put one set of ball battler on top level. This precisely indoor playground and designed and installed for one clients in Slovakia. In china, most parents hold the traditional view that there should be a boy in the family to breed the next generation so that we will not lose relationship with our ancients. Many families then have more than one kid until the one-child policy came into being. This policy has largely changed the situation of china’s population rate, and in many large cities, a family of three is everywhere to be seen. However, the only child of the family often has the problem of getting on well with other kids of their relatives, especially the naughty ones. They will feel like that the children’s noise is deafening their ears, and their arrival was like an invasion of their personal domain. But it is always useless to stop them from shouting and also very rude to ask your parents to send them home. Are your annoyed about that? 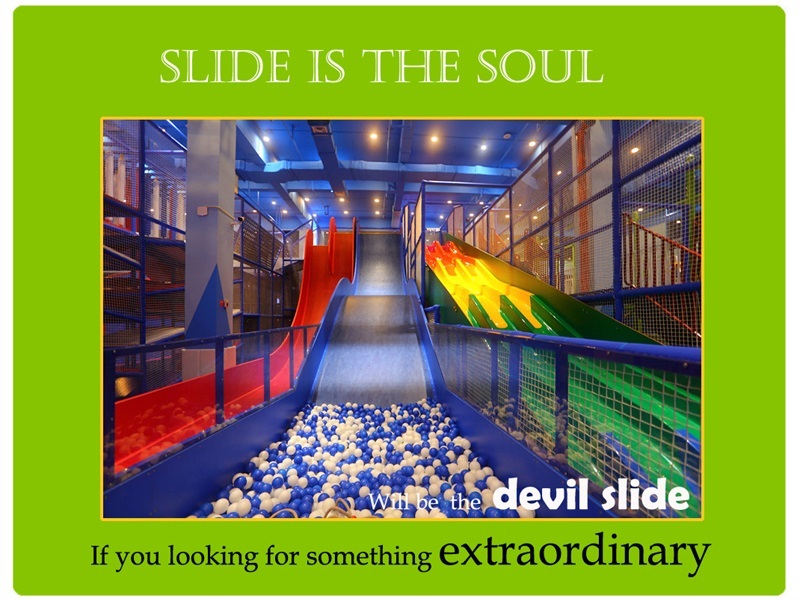 Now here is a solution for you: take them to the indoor playground. 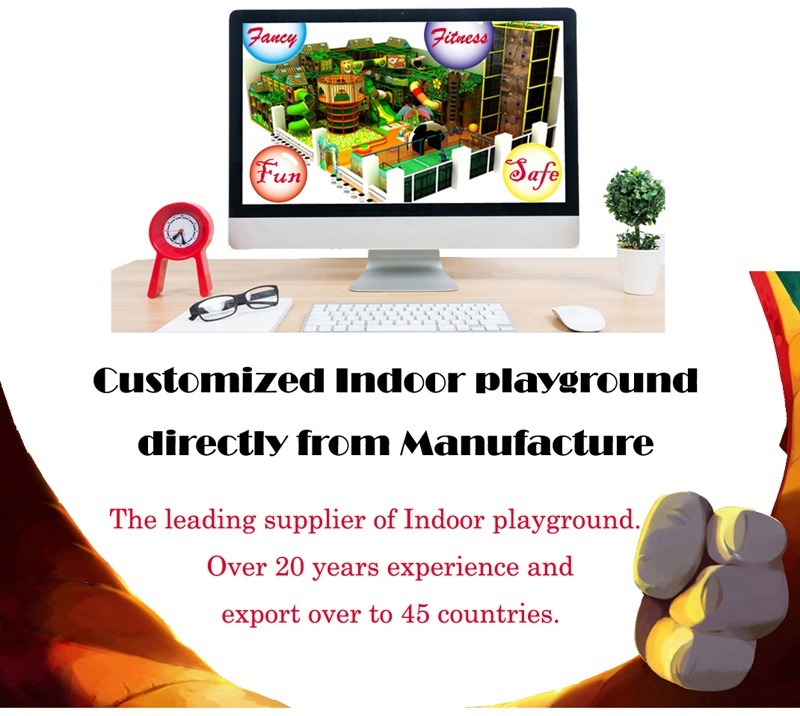 The indoor playground can not only attract their interests, but will also assure their safety. Meanwhile, it will not cost you too much. In short, if you can’t tolerate your little sisters or brothers, just have them enjoy their day in the indoor playgrounds. 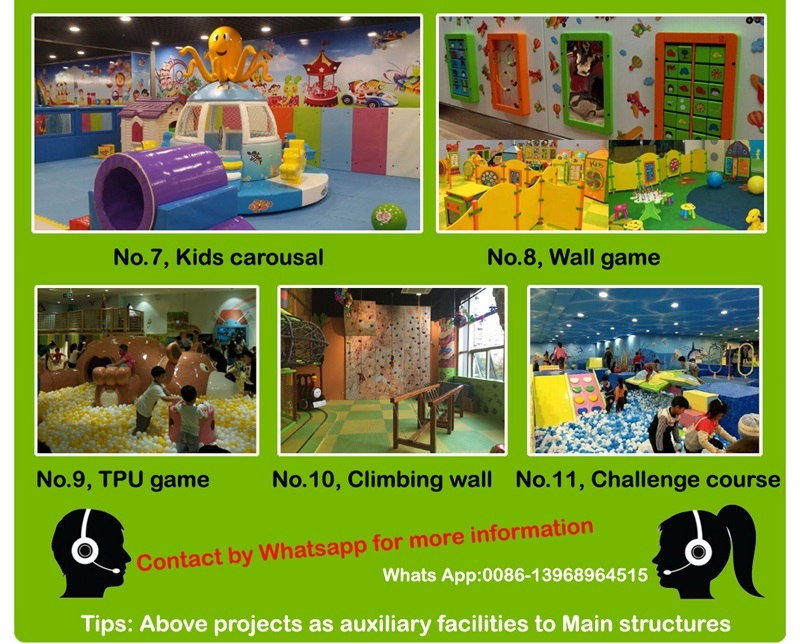 By the way, here are some important things that you need to keep in mind when you have decided to send your young brothers or sisters to play in the indoor playgrounds. The first thing is the time. Make sure you would pick them on time for dinner and remind them that never leave for anywhere else if you are not around. 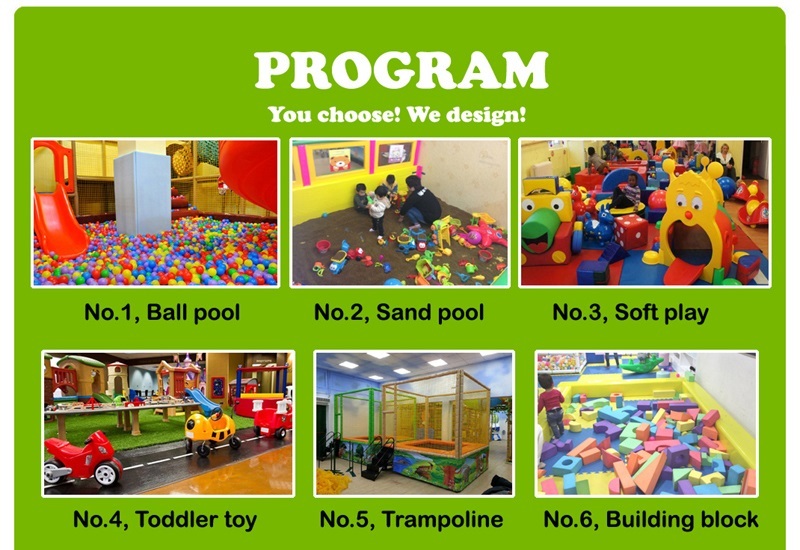 The second thing is to choose an indoor playground with good environment. Children are afraid of strange things, so a warm, familiar and passionate phenomenon is of great importance to draw their interest in playing inside. 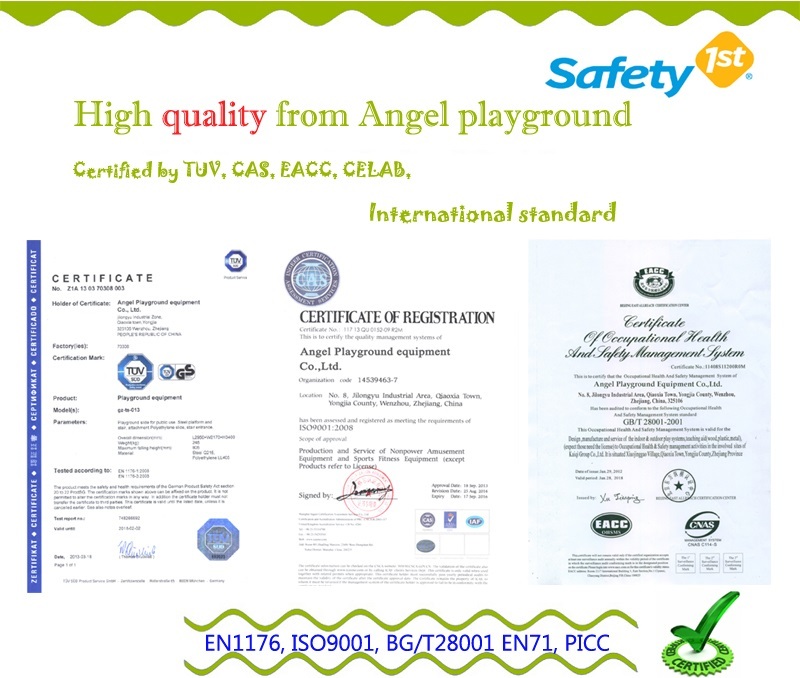 For example, an indoor playground with attentive babysitters or decorated with soft equipment, or the other kids are polite and friendly to them. These are all important factor of a good indoor playground. 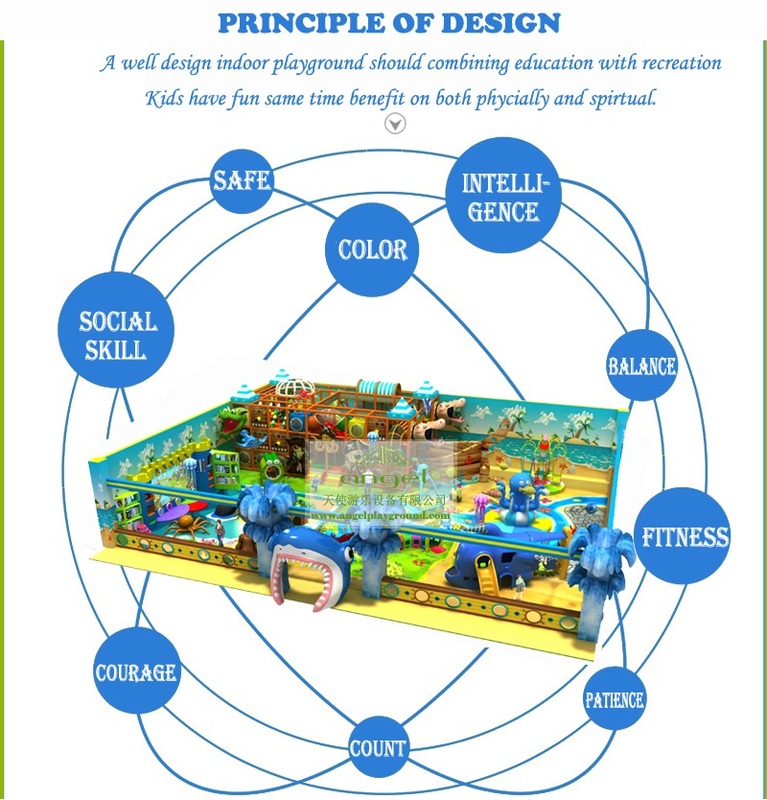 The last thing is also the most important one is children’s attitude toward the indoor playground you have chosen for them, if the show the feeling of disinclination, then it’s better not to force them to play inside, just respect their feelings. On the whole, as elder brothers or sisters, it is our responsibility to learn to get on well with younger brothers and sisters instead of just pushing them away to the indoor playground, but if you really can’t do that, then you should always keep in mind that safety comes first, if possible, you should stay in the indoor playground with them.